When traveling through Europe, Rotterdam is definitely a place you shouldn’t skip! Impressive architecture, a great night life, mouthwatering restaurants and everything you’d want for a shopping spree. But of course, this trip needs more time than just one day. So, definitely stay a little longer in Rotterdam, even if you’re on a tight budget. 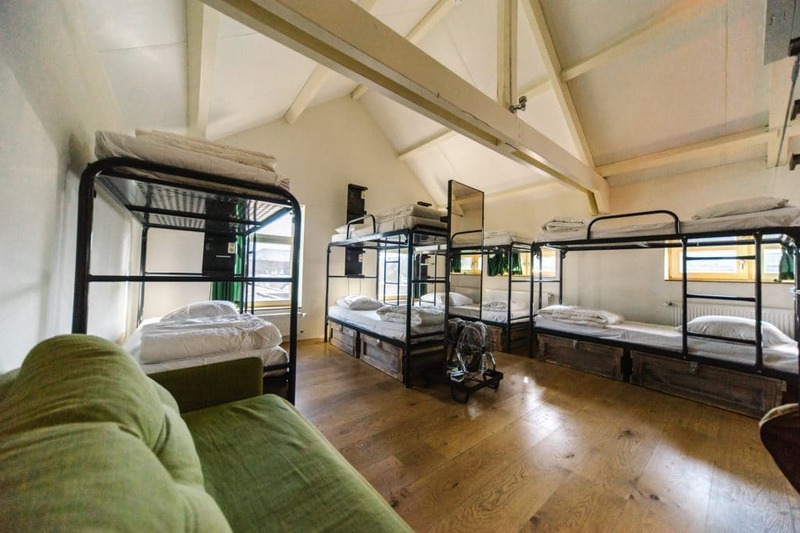 In this post we share the 4 best hostels in Rotterdam! 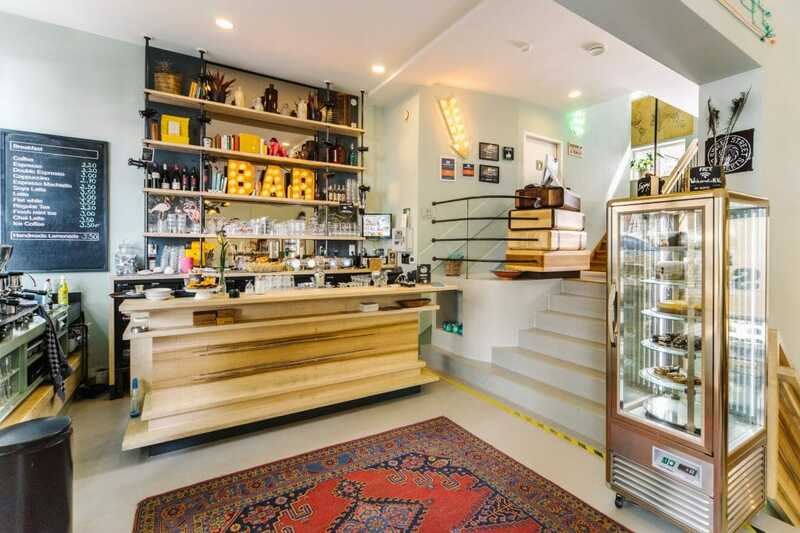 If you’re looking for a hostel in the midst of the most buzzing part of Rotterdam, King Kong Hostel is a great pick. Located in the Witte de Withstraat, you are surrounded by numerous trendy shops, bars and restaurants. Big shopping streets, Rotterdam’s best museums, public transport as well as some great sightseeing spots are all in walking distance from the hostel. The hostel offers three private rooms as well as dorms of 4, 6 and 8 beds. Also worth mentioning: the design of the hostel is pretty amazing! Click here for prices and availability of King Kong Hostel. Free City maps, city tours and printing service! 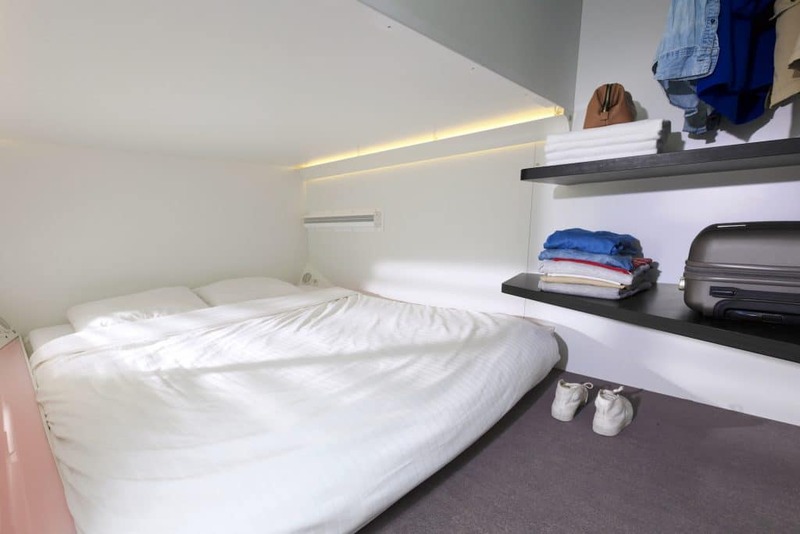 It’s called CityHub for a reason: in this hostel you sleep in your own, private pod! And not an average pod. No. At CityHub Rotterdam you have your own double bed, with Wi-Fi, app-controlled lighting and a personal audio streaming system. That is what we call a futuristic backpacking experience! Just like King Kong Hostel, Cityhub Rotterdam is located in one of the most convenient places in the city: the Witte de Withstraat. Because of the luxurious cabins, the price per night is a bit higher than other hostels. But if that’s not a problem for you, it’s definitely worth the experience! Click here for prices and availability of CityHub Rotterdam. Free mobile Wi-Fi hotspot, which means free internet in the whole city! Lockers are free in return for a high five! Hostel ROOM Rotterdam is situated in a beautiful, characteristic Dutch house built in 1923, and located in an area with beautiful old buildings, looking out over a ferry port. Besides to this beautiful location (did we mention it’s also located near one of Rotterdam’s biggest icons the Euromast? ), Hostel ROOM Rotterdam has been busy for years to turn this hostel into your home away from home, which gives it a great atmosphere to spend your days in Rotterdam in. The hostel has both private and shared rooms – each with lockers, free Wi-Fi, a bathroom and reading lamps – and they offer free breakfast. Also, a great fun feature of this hostel is that every room is styled in a theme that characterizes Rotterdam and/or the Netherlands! 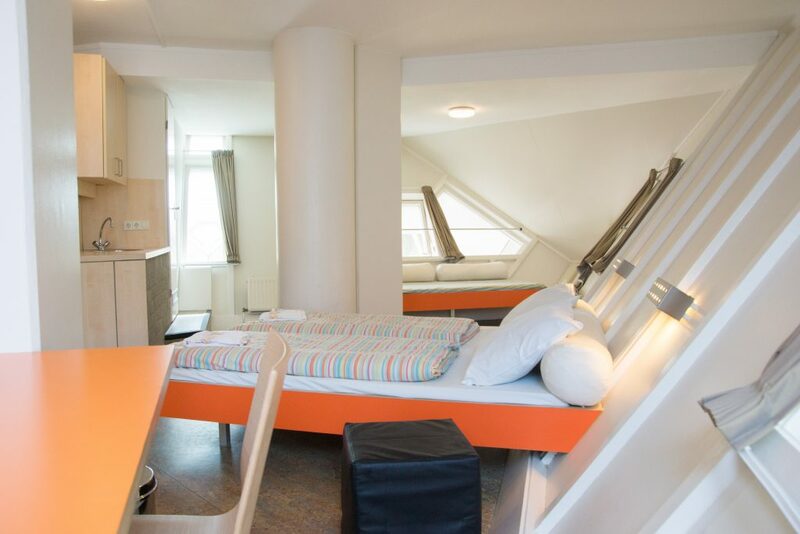 Click here for prices and availability of Hostel ROOM Rotterdam. Want to get the full Rotterdam experience? 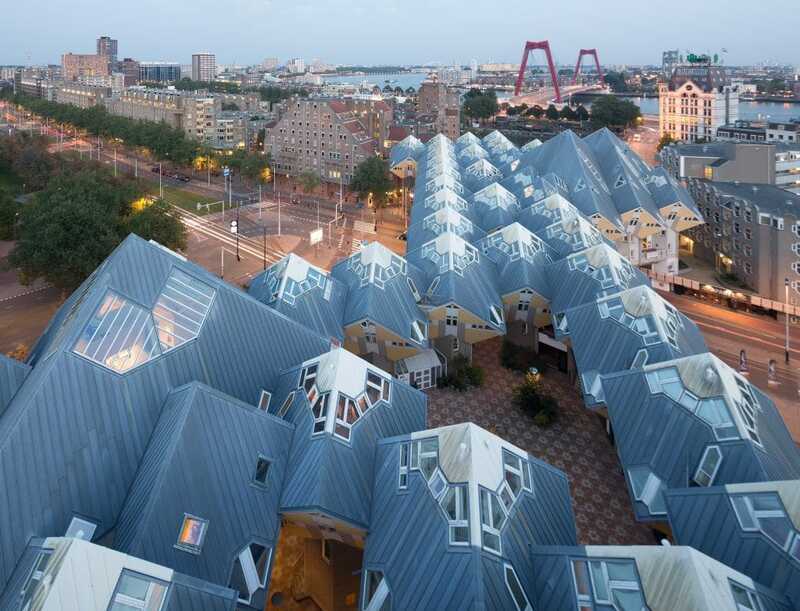 The Cube Houses in Rotterdam are a real icon of our city, and Stayokay opened a hostel in one of the cubes! Next to the interesting architecture of the hostel, it’s a great starting point for you to explore the city. One step out of the hostel and you are standing in front of the Markthal, the Laurenskerk (church), the market that you can visit on Tuesdays and Saturdays and many, many shops and restaurants. Stayokay Rotterdam Cube Hostel offers private rooms for up to 6 people, as well as mixed, male and female people dorms. Click here for prices and availability of Stayokay Rotterdam Cube hostel. 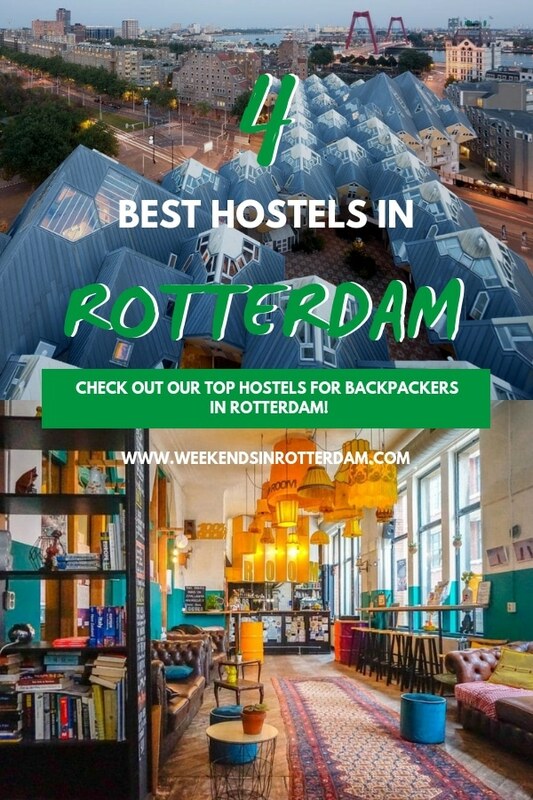 Hopefully you’ve found the best hostel in Rotterdam for your stay. In need for inspiration on where to eat in Rotterdam or other useful information for your visit? Stick around on our website and check more articles or go to @weekendsinrotterdam on Instagram for lots of inspiration! 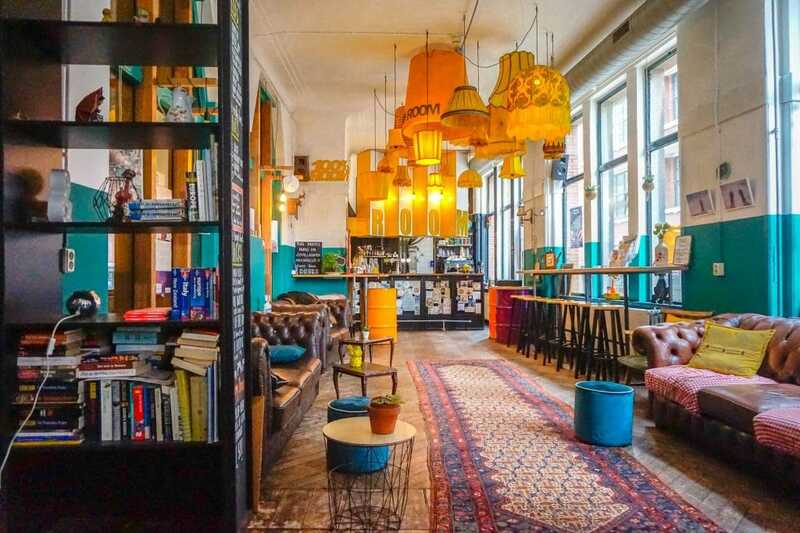 These HOstels all look so unique! I love the look of the cube hostel. I’m seeing a lot about rotterdam recently so hope to get a chance to visit soon.